A petition is calling for better conditions in the Saskatoon's dialysis unit. A petition is calling for better conditions at a Saskatoon kidney dialysis unit. More than 60 patients have signed the petition, due to be presented to the Saskatchewan Health Authority later this month. "This could take me two to five years here before I get a kidney transplant, or longer. I'd like to be comfortable in the meantime, just with the basics," said petition author Landon Harder. Harder was diagnosed with renal failure in January. He goes to the Cameco Community Renal Health Unit across from St. Paul's Hospital three times a week for several hours each. 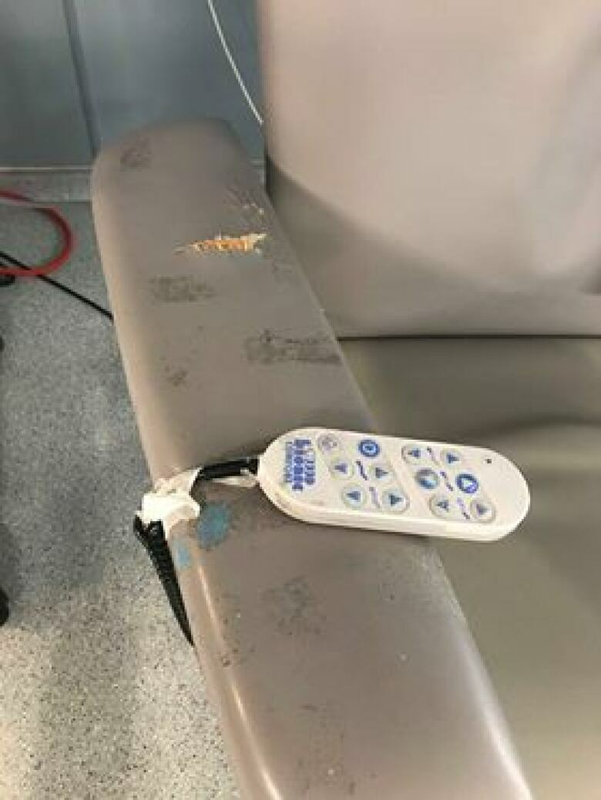 Harder said the chairs are unsanitary and have cracks and rips where patients place their arms. Staff often use hospital pants as pillow cases, there aren't enough blankets and the television sets haven't worked for two years, he said. Harder has taken to taping his video tablet to the TV set. 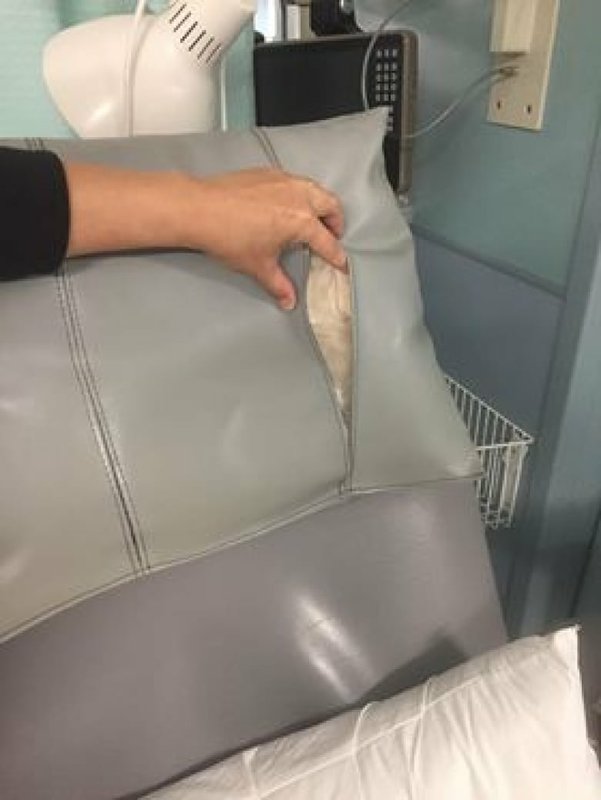 There's an advertisement on the centre's bulletin board advertising a chair cushion that can be purchased for $240 to make treatment more comfortable, he said. Harder said patients shouldn't have to pay or do without these basics. He said he feels particularly bad for the elderly patients. The centre is used for some dialysis patients, while others are treated inside St. Paul's. Harder said conditions inside the hospital are much better. He hopes the petition will lead to changes. "I've talked to people. I've just gotten the runaround. I'm just trying to get it out there so things can change," he said. A health authority official said in an email response that they're aware of the concerns and are working hard to make patients' experiences as comfortable as possible.